Bride and Roses team change the way brides prepare for their wedding day. 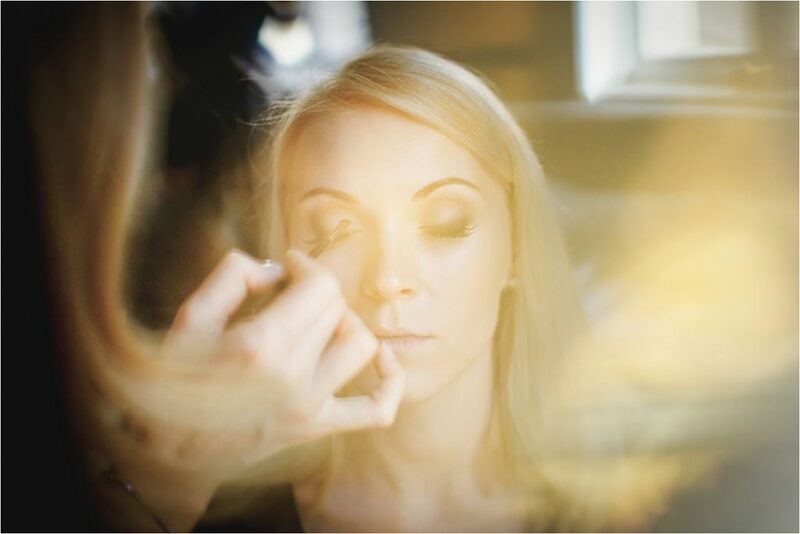 We are mobile, so we not only come to the Bride to create a personalized environment but also create a unique experience with our services of makeup and hairstyling. Instead of a Bride attempting to find individuals to provide and schedule these services, the Bride and Roses team schedules makeup and hair services with ease. beautiful on a special day. 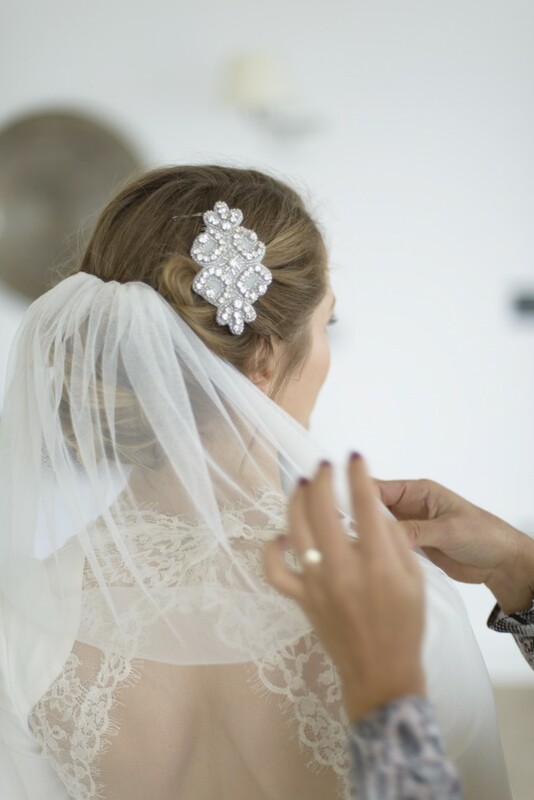 Prior to the wedding day, a consultation and makeup and hair trial is recommended to discuss specific requirements and make sure you feel happy for the finished look to be reproduced on the wedding day. It’s a great opportunity for everybody to meet and create a perfect look. 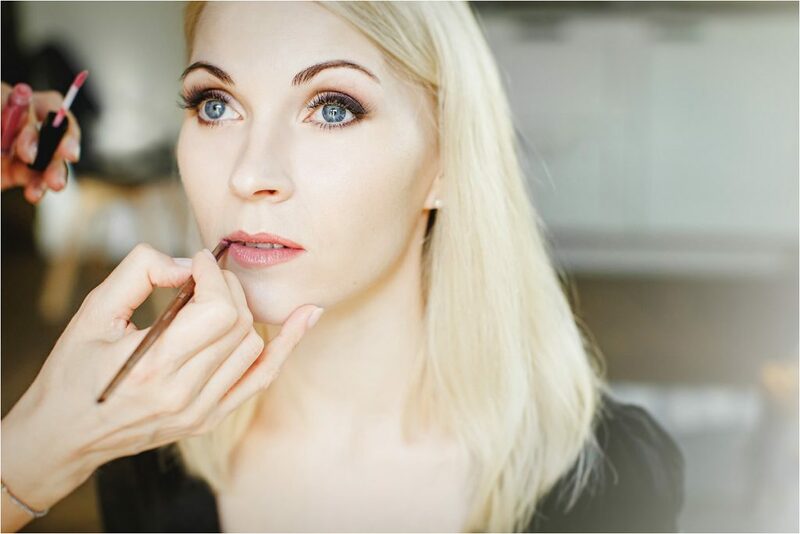 This involves understanding how comfortable you feel wearing makeup, personal and wedding style, but most importantly it’s about creating a look that still looks like you and will last all the day and well into the evening! long as needed to ensure you feel 100% happy. We always take photos and notes of the products we used during the trial and take into consideration face shape, proportion, balance and use top quality beauty products from the brands that are known for their longevity and quality, such as Chanel, Christian Dior, Burberry, Laura Mercier, MAC, NARS, etc. this allows to create glowing, ultra-long lasting make-up and hair with a beautiful flawless finish. Your wedding day is that unique and wonderful day full of love and attention when you will be the centre of attention all day and it would be our privilege to make you look impeccably flawless and feeling especially beautiful and confident on this special day! On your wedding day, we will arrive at the time and place agreed and will usually work on other members of the bridal party before you. Makeup will be applied after you have had your hair styled, but before you get dressed. One hour will be allowed for the Bride’s makeup and 30-45 minutes each for other members, same timings for hair styling. Your wedding makeup and hairstyling should be booked as soon as possible and the consultation and trial should be carried out 6/8 weeks prior to the wedding day. ‘CONTACT’ us now to get a quote! Alternatively to book a bridal trial and secure wedding date booking please e-mail hello@brideandroses.co.uk and we will reply within 3 days.